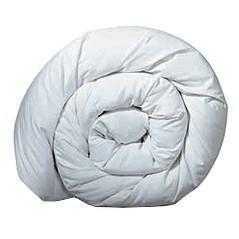 The best way to get fresh and properly cleaned duvets are that your duvets are always cleaned professionally. Assure that you hire a Duvet Cleaning service that is certified in cleaning and has a reputation for providing the best services at a competitive price. So, hire a professional cleaning service in Sheffield that is Pennywise Cleaners. For more details just give us a call at 01142682116 011426821...(click to reveal full phone) .